Need a feel-good movie for the weekend? All you instant Netflixers out there…put this in your Instant Queue! 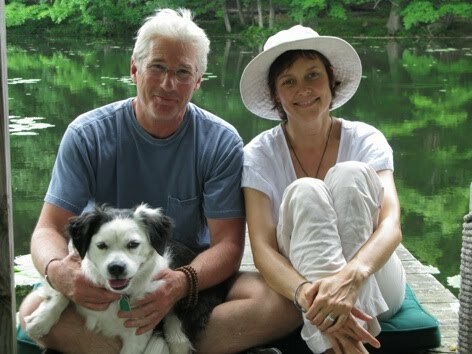 My Dog: An Unconditional Love Story is a great little movie. 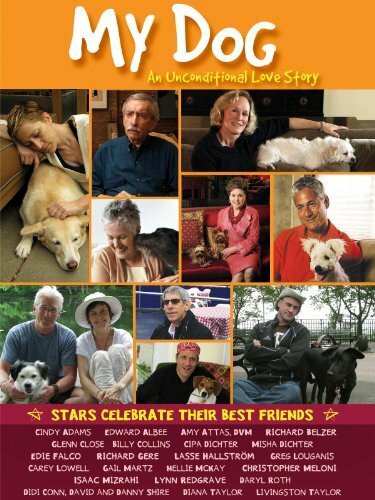 It’s only 50 minutes but it’s packed with lots o’ celebs and a bunch of fun, touching stories about the human-dog relationship. What I love most about My Dog is that it’s completely relatable! 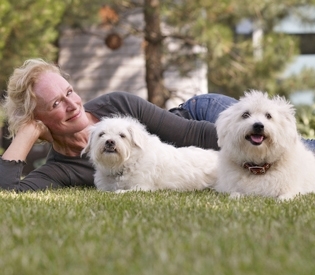 As does one of my favorites, Glenn Close. 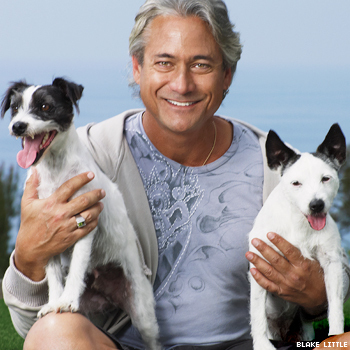 And, being that I dabbled in springboard diving during the teenage years, I can’t neglect to mention that Greg Louganis is in the film, as well! It’s really cool to see that underneath all of the glitz and glam, movie stars and world-famous athletes are down-to-earth Dog Moms and Dads just like us. They cherish the same unconditional love that they share with their dogs as we do with ours. It’s the perfect movie to snuggle up to with your dog(s) on the couch! This week’s blog schedule is a little wonky, so I wanted to update you on when to check in. Tonight’s blog takes the place of Tuesday’s regular post. Check back again on Thursday for a review of Teton’s new EzyDog harness (finally)! Posted on May 16, 2011 by Shannon	This entry was posted in Movie Night. Bookmark the permalink. We are re-signing up with Netflix when we depart on our travels. My Dog sounds like our kind of movie!